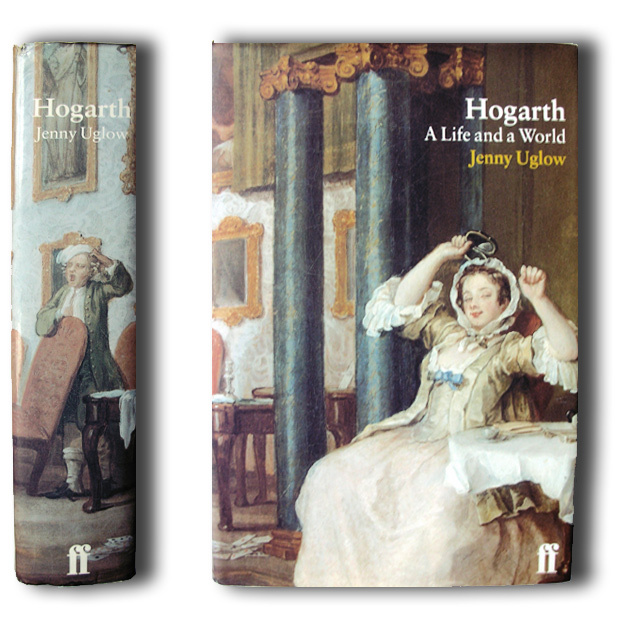 ‘Jenny Uglow is one of the most talented of contemporary biographers, Hogarth is her masterpiece.. She recreates Hogarth’s mercurial genius most dramaticall, as well as the turbulent and sophisticated world he inhabited. You can feel his presence in this book. It is a wonderful achievement’. She depicts the city at first hand, almost as if she herself had been wandering through Hogarth’s engravings. The real life of the period – drunken, violent, riotus – is thereby revealed in scenes which show the world both as carnival and as prison. With over 150 illustrations, this celebrated biography creates a portrait on both eighteenth-century London, and one of its principal and best loved chroniclers, William Hogarth – a great artist and a proud, stubborn and vulnerable man.